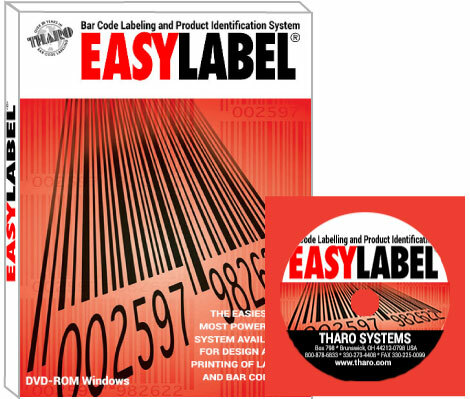 THARO H-436E Series Thermal Transfer Barcode Label Printer. 300 dpi (12 dot/mm) resolution. 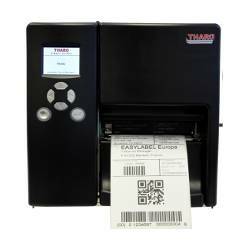 Equipped with Thermal Transfer/Direct Thermal print mode with a 13 mm (0.51") ~ 105.7 mm (4.16") inch print width, and a 5 mm (0.20") ~ 2159 mm (85") inch print legth. 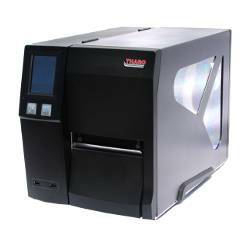 50.8 mm (2") ~ 152.4 mm (6")/sec print speed. 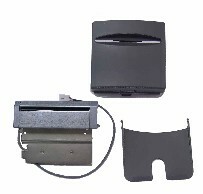 Includes Ethernet Card. ******* PHASED OUT, REPLACED BY H-435+ ***** Ethernet TCP/IP port included. 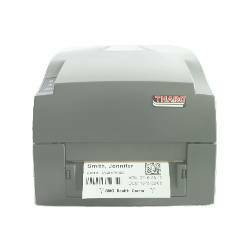 033-22P005-061 CUTTER MODULE WITH TRAY for Tharo H-Plus Series Printers. 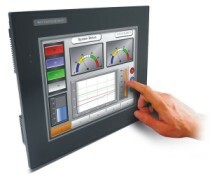 Field Installable. 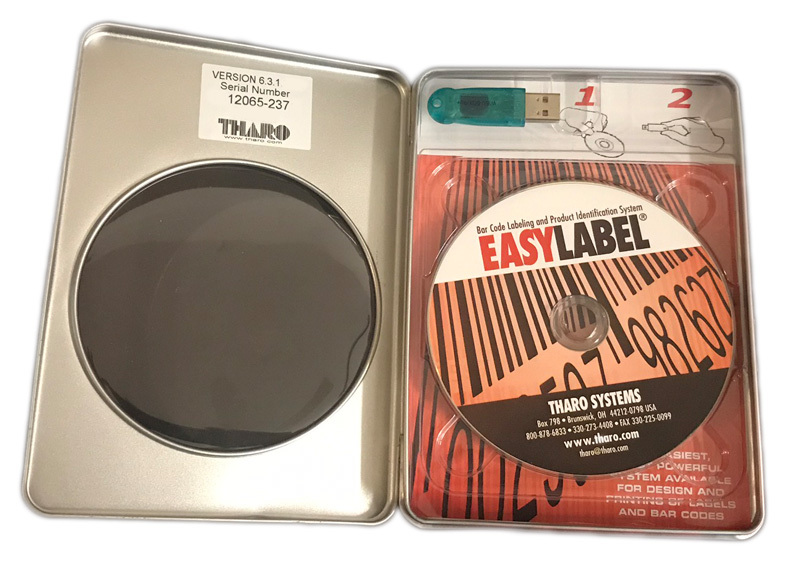 ..
EWIND4 THARO EASYWINDER 4 Label Rewinder, Powered label rewind compatible with all 4� direct thermal/thermal transfer printers. 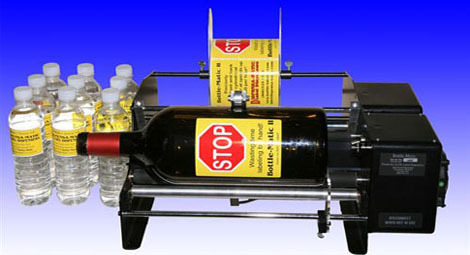 Label width 1" to 4". Media Roll outside diameter capacity of 8�. 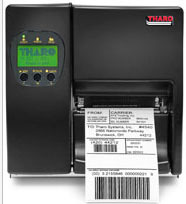 ..
H436SC SERVICE CONTRACT for the H-436 Tharo Barcode Printer is available for 12 month periods. 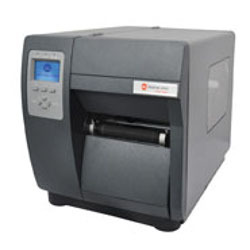 It can be purchased when the printer is originally purchased or at anytime during the standard factory warranty. 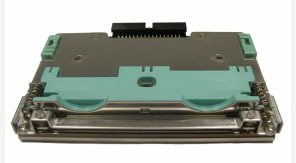 ..
023-22P005-060TH Replacement H-427 PRINTHEAD, 203 dpi ..
023-23P001-060TH Replacement H-435/H-436 PRINTHEAD, 300 dpi ..
> INDUSTRIAL > THARO : 10 Items found.